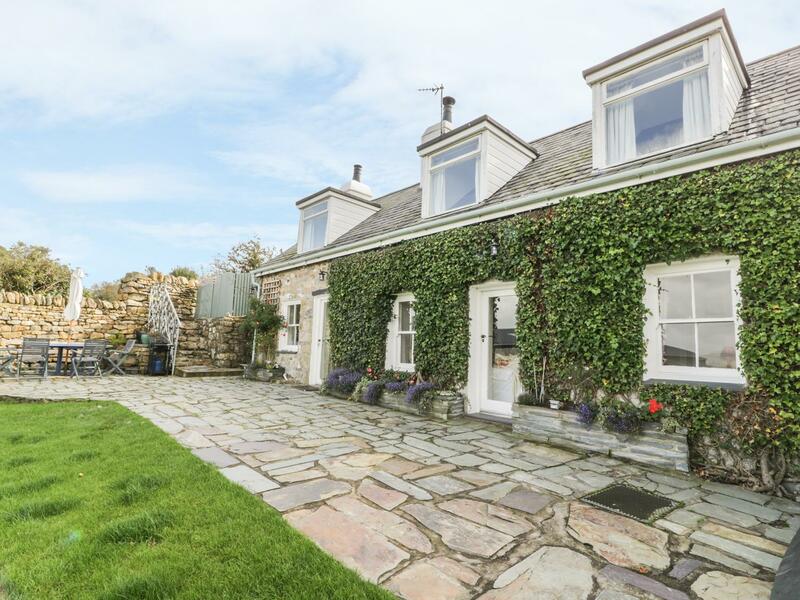 Ysgubor Penrallt is a Y Felinheli self catering cottage with 1 bedroom for 2 people and does not accept pets. Prices start from £282. Ysgubor Penrallt is not child friendly and is non smoking. 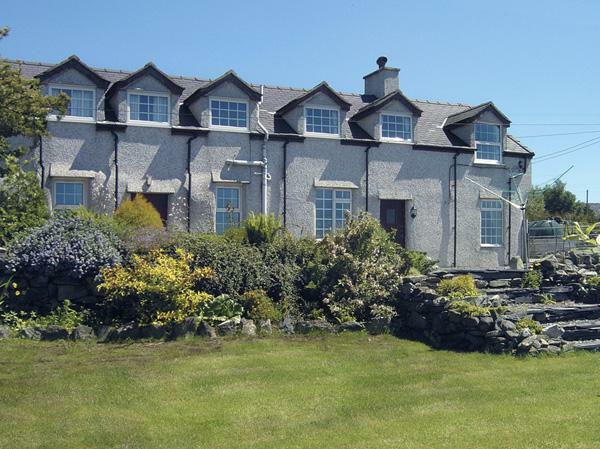 Ysgubor Penrallt is a self catering property based in the pretty county of Gwynedd. This holiday cottage has 1 bedroom. This self catering property is not suitable for dogs. Maximum number of 2 guests can sleep at Ysgubor Penrallt. This is not child friendly. 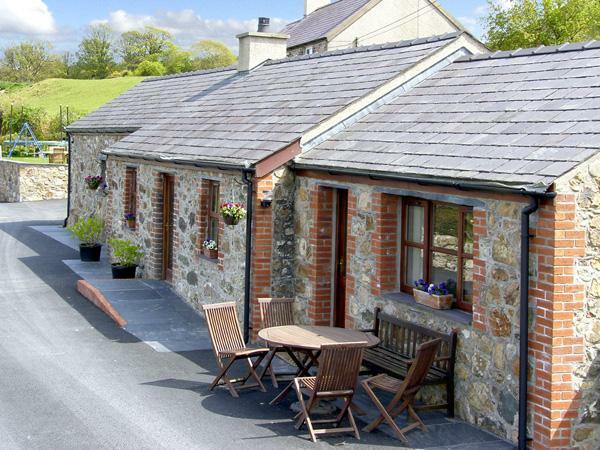 Ysgubor Penrallt is a holiday cottage with 1 bathroom. Private parking available at Ysgubor Penrallt. Towels are included at Ysgubor Penrallt in Gwynedd. Wifi broadband is available at Ysgubor Penrallt in Y Felinheli. 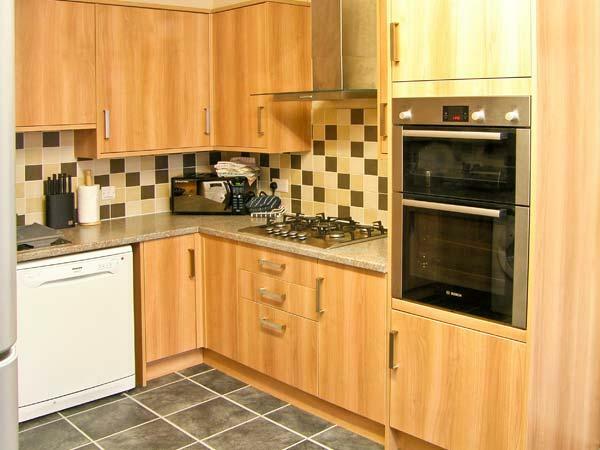 This self catering holiday home has a pub nearby. Linen provided at Ysgubor Penrallt in Gwynedd. 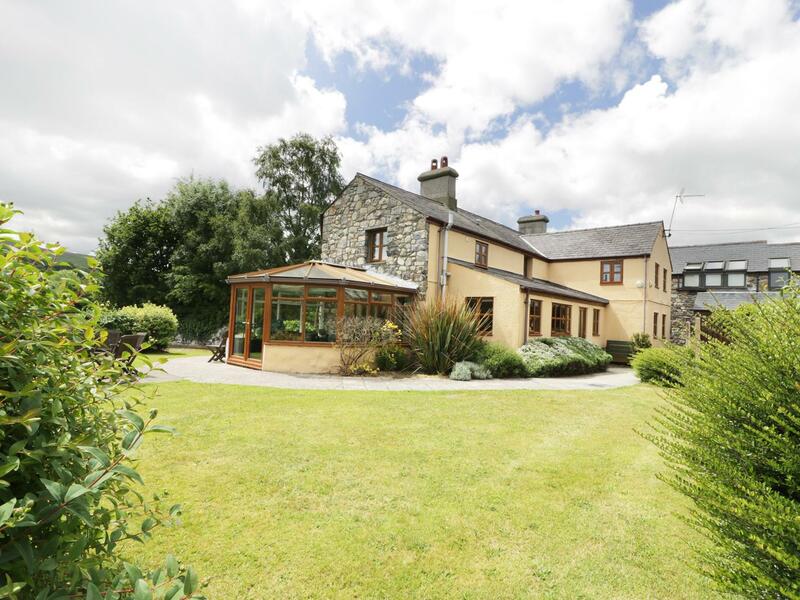 Good sized barn conversation in an elevated position with good views towards Anglesey across the Menai Straits. The owners are very pleasant and whilst living close by, they do not intrude. 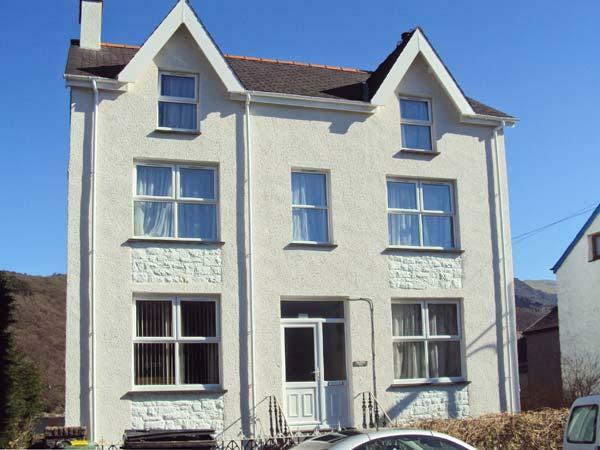 The accommodation is split over two levels and is a two person property. 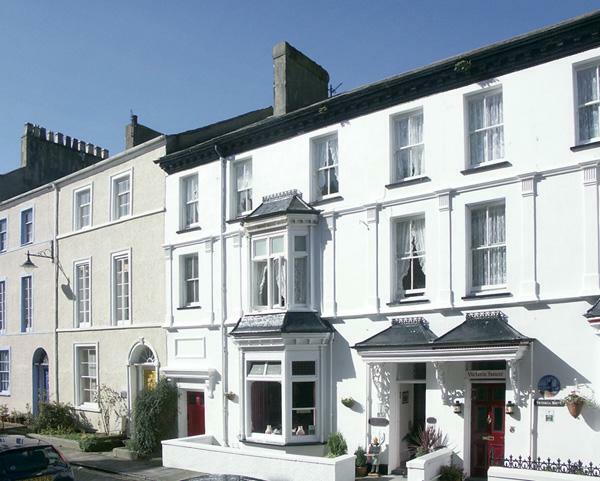 On the ground floor is a spacious bedroom with patio windows overlooking the view. 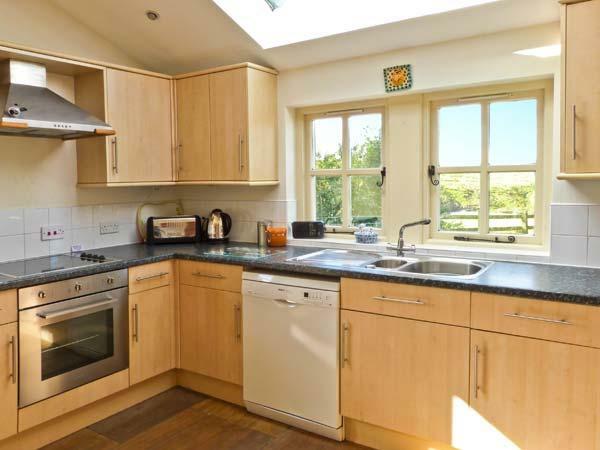 Next door is a spacious well equipped kitchen / diner with the same windows & views. Upstairs is the lounge, accessed from the kitchen by a spiral staircase. The only good thing about this cottage was the view. We found it had not been cleaned properly throughout,and did not appreciate the 4.30 am wake up call from 40+sheep in the field next to the cottage. Perfectly located cottage. We stayed here on our honeymoon and will definitely be returning. 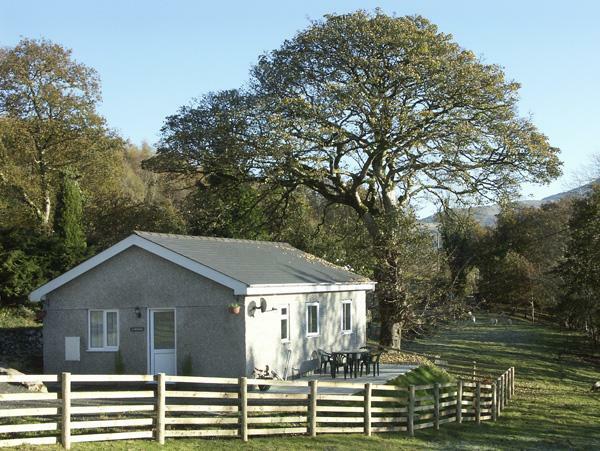 The cottage has beautiful views and is exceptionally clean.